With the right combination of meat, spices, and care, you can make meatballs that will actually fit into your clean diet. Here are five recipes that taste great and provide muscle-building macros. Fatty, calorie-laden meatballs probably aren't your go-to selection at the local Olive Garden, especially when they're paired with spaghetti and sugary marinara sauce. However, when prepared healthfully, meatballs make a great addition to a healthy diet. They're full of protein and can be paired with any number of vegetables and complex carbs to make a complete meal. Not sure how to go about turning grandma's meatball casserole into something you can eat and enjoy? 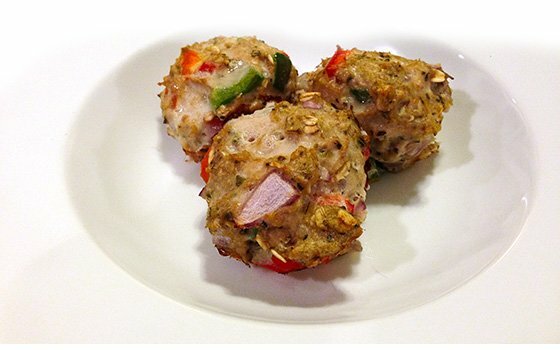 Here are five low-cal, high-protein meatball recipes to get you started. Once you've tried them, add your own unique flavors to the recipes. Let us know how they turn out in the comments below! 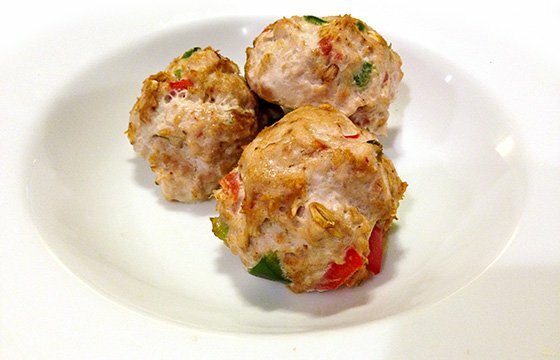 Bring some delicious Italian flavor into your clean diet with these meatballs. The oregano and basil provide extra flair and the ground chicken will definitely help you make and maintain those lean gains. If you want a complete meal, serve with some steamed vegetables. If you like it spicy, this recipe is right up your alley. Chili peppers, jalapenos, and salsa turn ground turkey into a zesty meal. Throw the meatballs in some tomato sauce, or plate them with vegetables and a complex carb. They're also perfect to pack as a lunch. Cheese doesn't make the cut in everybody's macros, but if it fits in yours, you'll love this recipe. 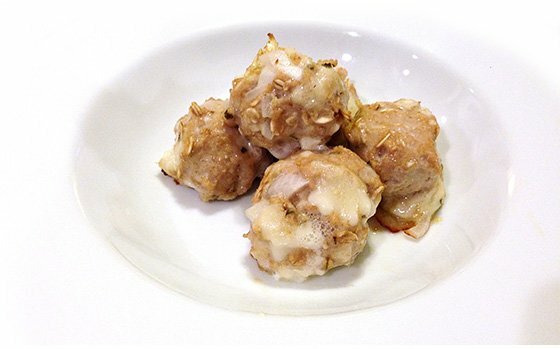 The meatballs are creamy, tasty and full of muscle-building protein. If you're not into mozzarella or Parmesan, feel free to use low-fat cheddar cheese. If you need a power-packed meal to get you through a busy afternoon or evening, here's your recipe. 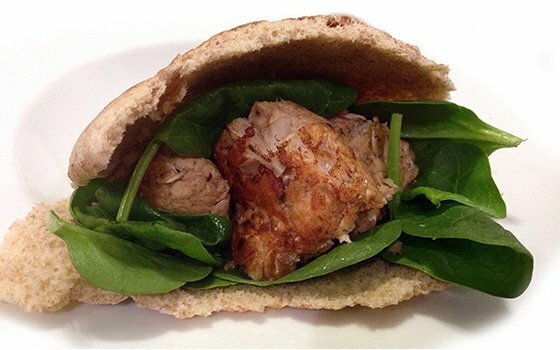 These salmon meatball wraps are full of fats, protein, and complex carbohydrates. If you have specific flavors in mind, add your own spices—it's easy to make this recipe your own! This creamy Caesar chicken meatball recipe is just plain yummy. Even your kids will like it! 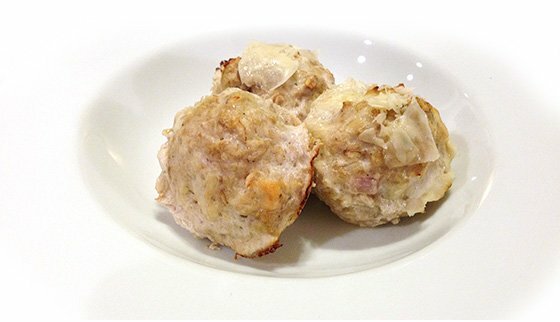 With almost 20 grams of protein per meatball, you can enjoy the taste without having to feel guilty about it.